The Cleveland Browns come off the bye and head to Texas to take on the Dallas Cowboys. With seven games left in the season, and some potential wins there for the taking, how will the players and coaches respond as they are under the continued microscope of owner James Haslam and CEO Joe Banner? 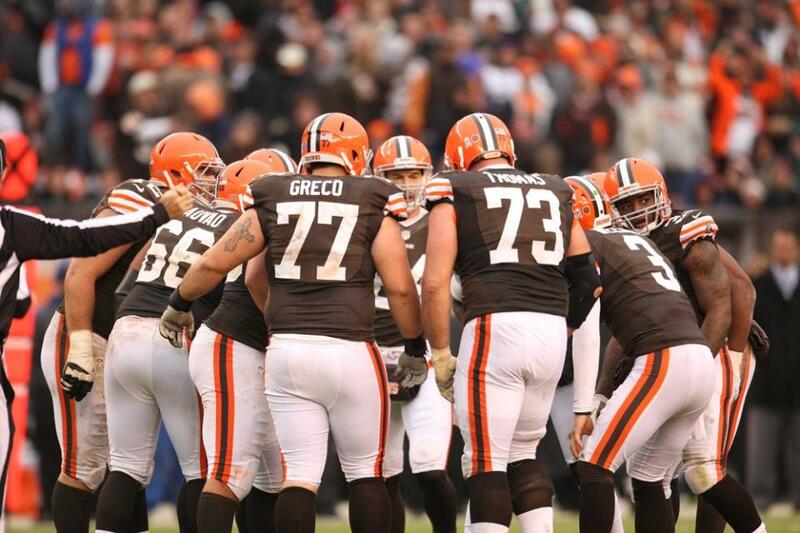 Can the Browns also earn their first road win since Week 2 of last year? Let’s see if we can find some answers at The Cleveland Fan.